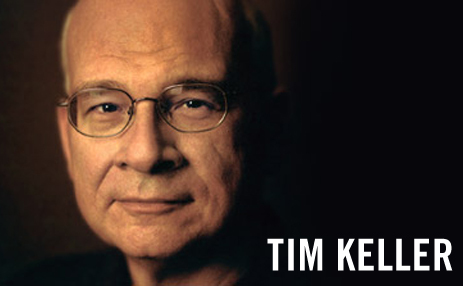 Timothy Keller, in his book Generous Justice, stakes out a biblical position on poverty and wealth that transcends polarizing views of the issues. In short, it takes no one off the hook, either the rich or the poor. “The gleaning laws enabled the poor to be self-sufficient, not through getting a handout, but through their own work in the field.